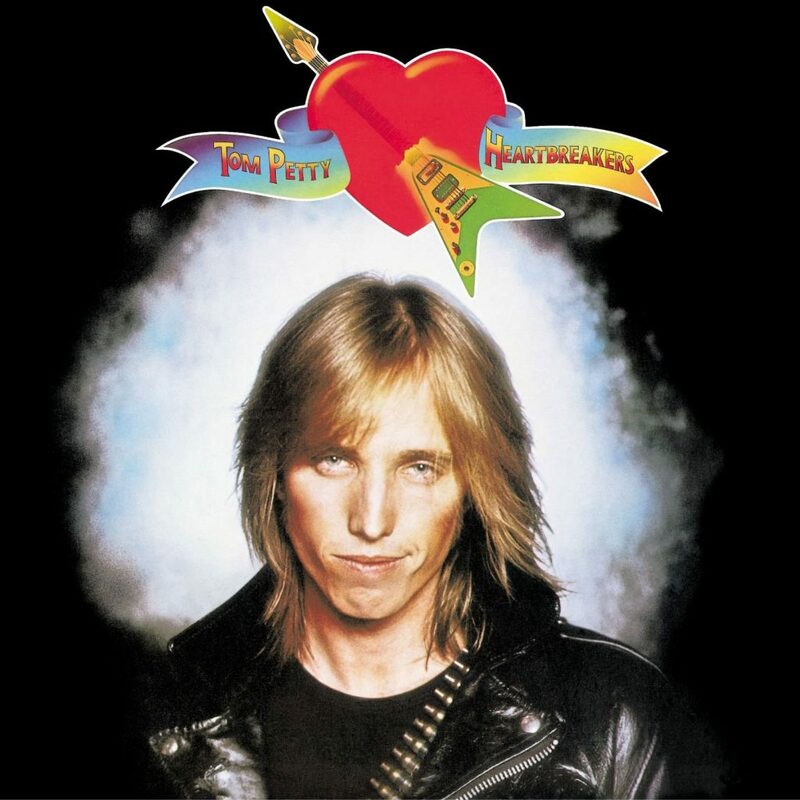 Tom Petty and the Heartbreakers is the debut album by the band of the same name, released on November 9, 1976 by Shelter Records. Initially following its release, the album received little attention in the United States. Following a British tour, it climbed to number 24 on the UK albums chart and the single “Anything That’s Rock ‘n’ Roll” became a hit in the UK. 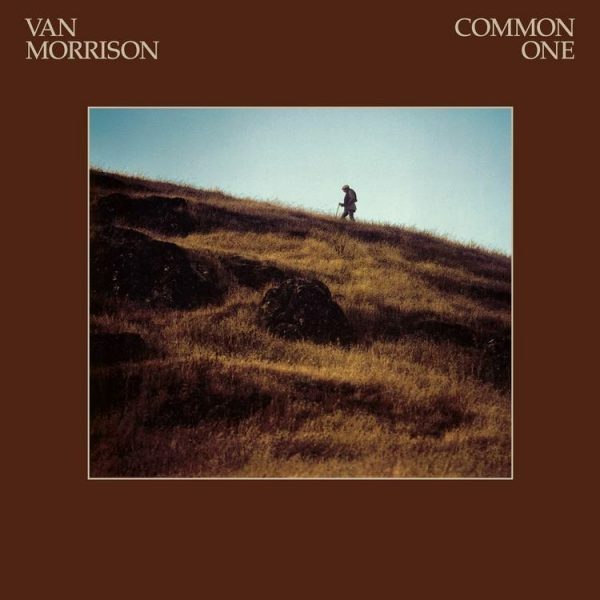 After nearly a year and many positive reviews, the album reached the U.S. charts, where it peaked at number 55 in 1978 and eventually went Gold. The single “Breakdown” cracked the Top 40 in the U.S. and “American Girl” became an FM radio staple that can still be heard today. Tom Petty talks about how he wrote his songs, and even writes one on the spot (kind of)! This is episode 1 in season 4 of this classic TV-series. It shows us what a wonderful storyteller Tom Petty was, through his songs and in between. He was one of the nicest guys around, and a very talented songwriter. 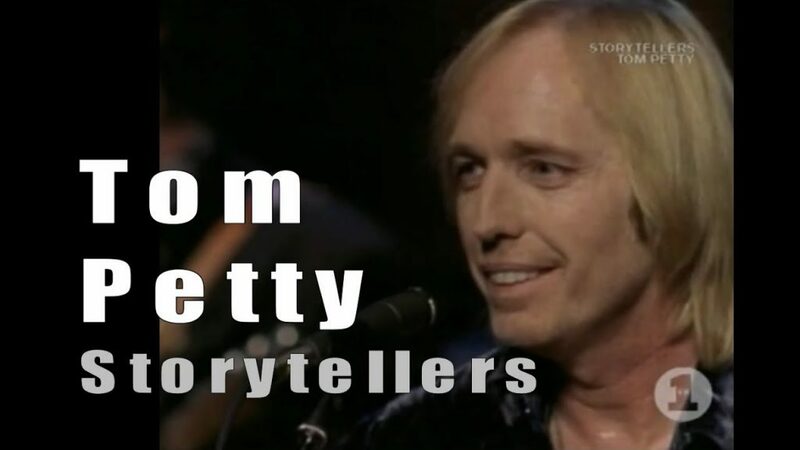 This VH1 episode gives us Tom Petty at the height of his powers performing to an intimate audience and explaining with humour the inspiration for his songs. 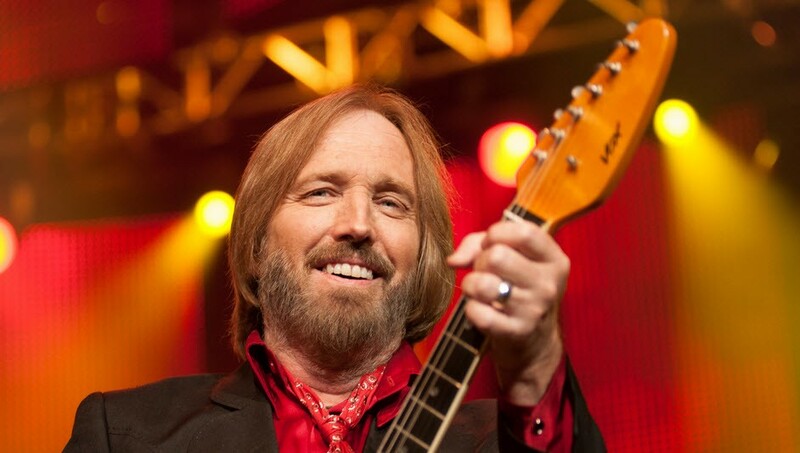 Tom Petty, the rocker best known as the frontman of Tom Petty and the Heartbreakers, is dead at 66, CBS News has confirmed. The confusions started when CBS and TMZ published about Tom Petty’s death after tweeting that the LAPD had confirmed it. 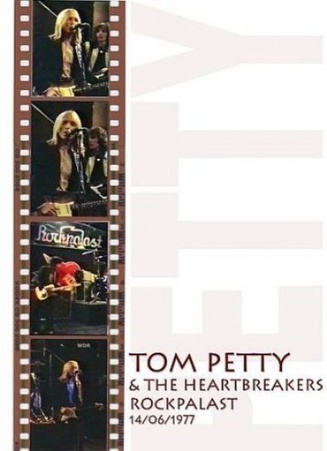 “Coroner’s officials said Monday they have not received a report of Petty’s death. 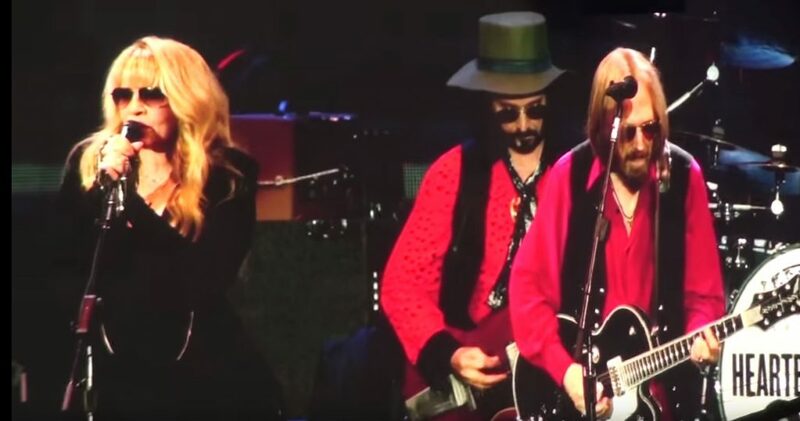 Fire officials have said they responded to an emergency call for a man experiencing cardiac arrest on the block where Petty lives in Malibu on Sunday night, but could not confirm it was the rocker who was taken to a local hospital. Tom Petty and The Heartbreakers performed a rare UK gig in Hyde Park on July 9, armed with a career of classic hits and a reputation as one of the greatest musicians of the past 40 years. The gig celebrated the band’s 40th anniversary. Their only European date of 2017, this was just the second time Tom Petty and the Heartbreakers playing the UK in 18 years. The band’s last visit in 2012 included a headlining appearance at the Isle Of Wight Festival and two rapturously received sold out shows at the Royal Albert Hall. Joining him was Stevie Nicks, forever celebrated as singer and songwriter with Fleetwood Mac and perhaps one of the greatest artists of the rock era.